This colour yarn was inspired by a rockhounding trip to the Bristol Channel coast. It was a baking hot day and the sea was like a millpond. We were the only people for miles and then some harbour porpoise broke the surface of the sea about ten foot from shore. Magical! 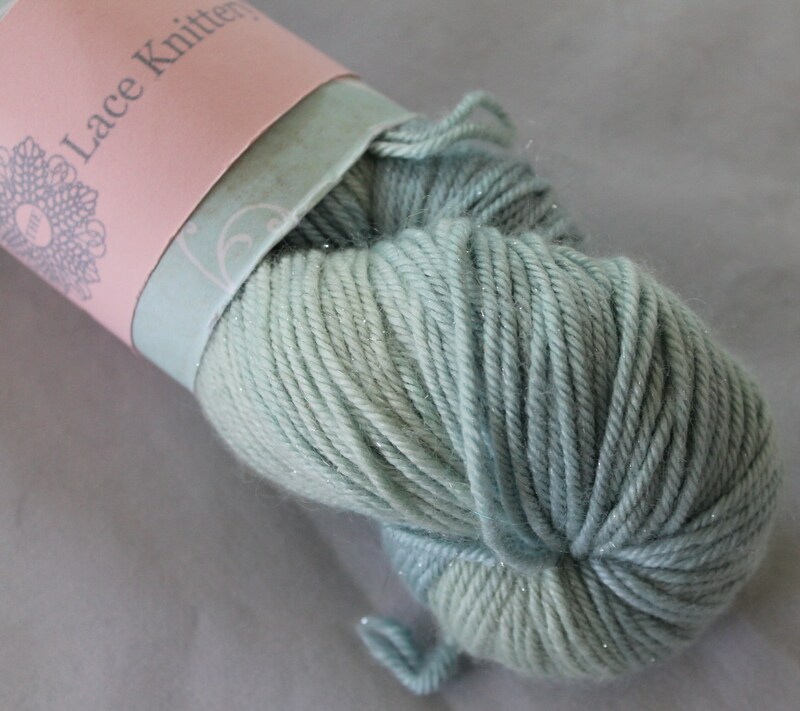 This yarn is a DK weight and drifts through a soft sea green/aqua to the lightest of blues. It is extra fine merino, silk and silver stellina sparkle and each skein is 212m in length. It knits and crochets beautifully and quickly. 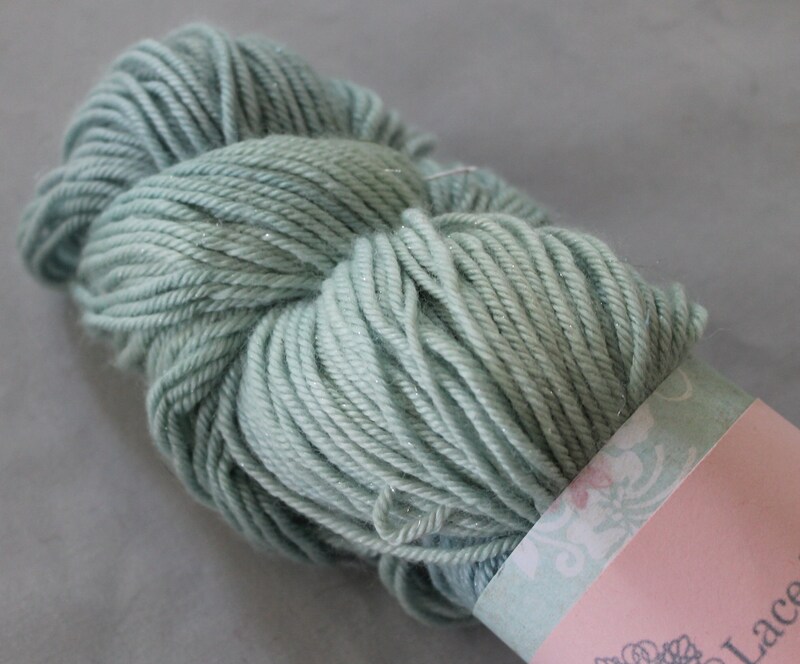 If you would like this yarn in another colour way or larger amount or this colour in a different fibre please send me a convo...I love custom orders.